When it comes to competitions, Point Blank always come through. Hot on the heels of their recent Register & Win competition, the music school has lined up another opportunity to land yourself a piece of top-notch kit. 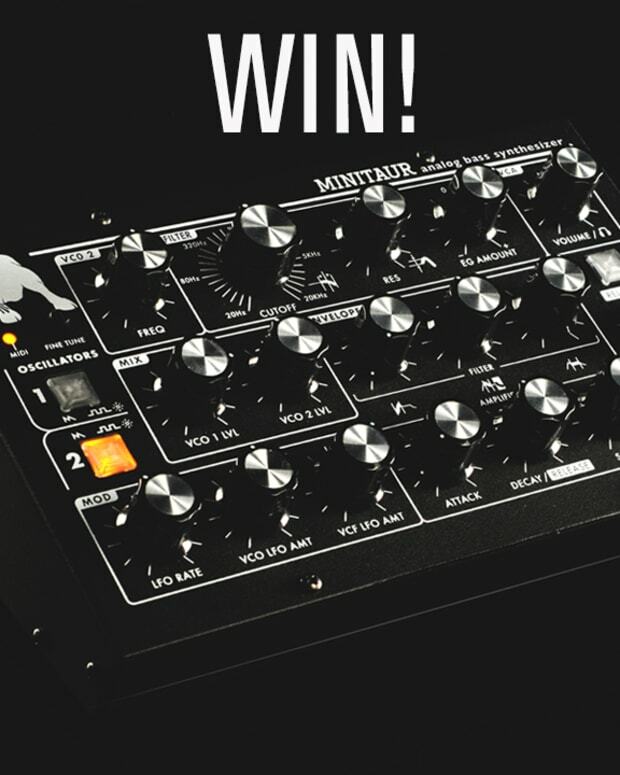 This time, one lucky winner will bag themselves an Analog Heat, a stereo analogue sound processor by Elektron, alongside a Complete online course – a prize haul worth £1,969! All you need to do to be in with a shot is register here before midnight 11th December. It’s that simple. The Analog Heat is a brand new stereo analogue sound processor from Elektron. Described as an audio enhancer and audio destroyer, you’ll be able to experiment with eight different stereo analog distortion circuits, add stereo analog filtering and EQ, and hear beautiful – and radical – things unfold. 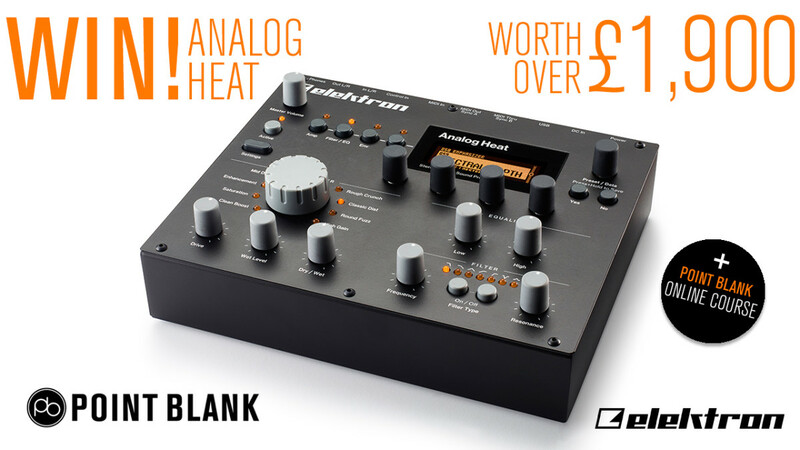 What’s more, the Analog Heat comes with Overbridge support, allowing it to be used as a VST/AU effect plugin. But what of the other half of the prize? 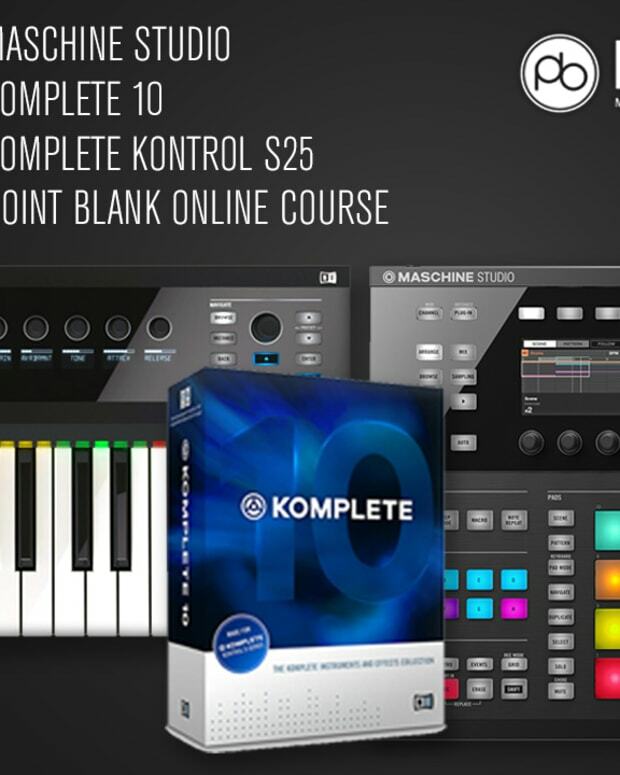 Point Blank’s ‘Complete’ range of online courses form part of their Music Production Master Diploma, and will give you the knowledge you need to produce music at an expert level, whether taking a deep dive into Composition, Production or as a DAW-focused approach using Logic Pro or Ableton. 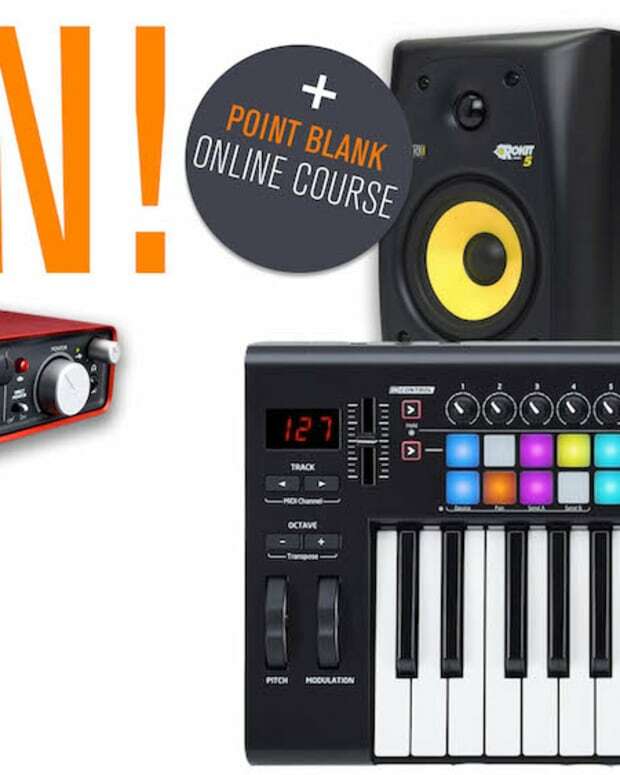 All you have to do to be in with a chance of winning this great haul is join the Point Blank family by registering here on their website. All registrants entered before midnight 11th December will be entered into the draw, with the winner being drawn the following week and notified via the email they used to subscribe with. Once you register you’ll also be able to download Point Blank’s extensive collection of free plugins, samples and more and you’ll be the first to know about their exclusive discounts and opportunities via the weekly newsletter. Don’t forget to subscribe to the PB YouTube channel for even more free content! Register here or use the form below, and good luck!